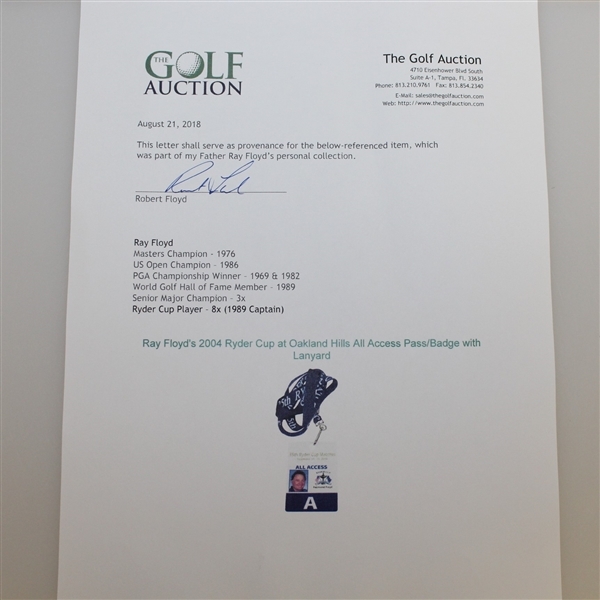 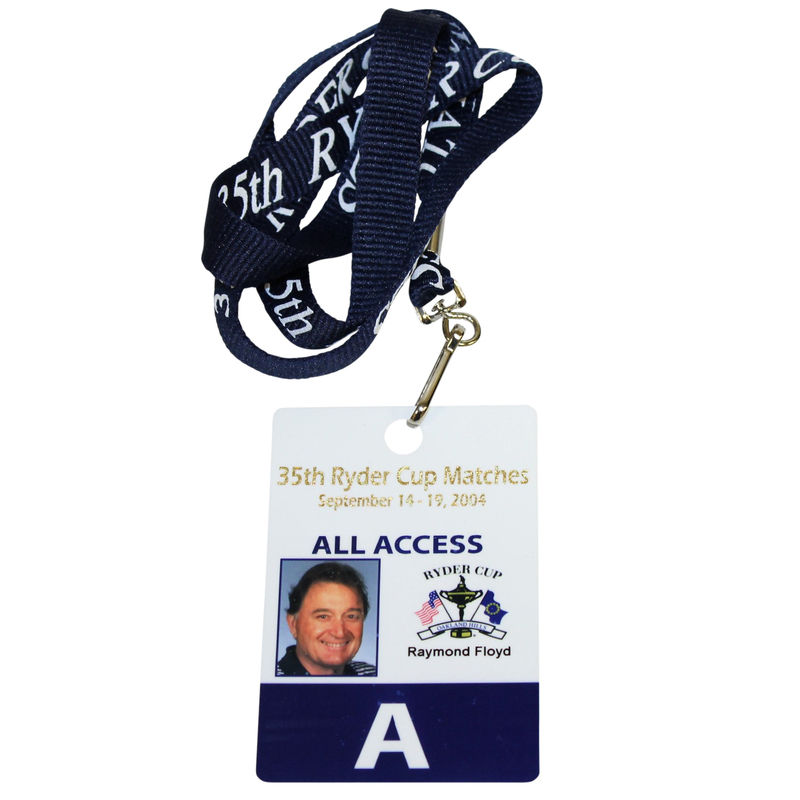 Offered here is Ray Floyd's all access badge from the 2004 Ryder Cup. 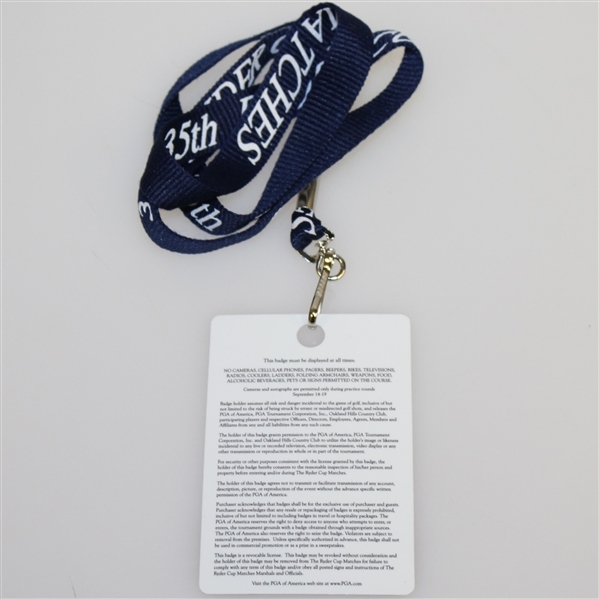 It comes in great condition with the original lanyard attached. 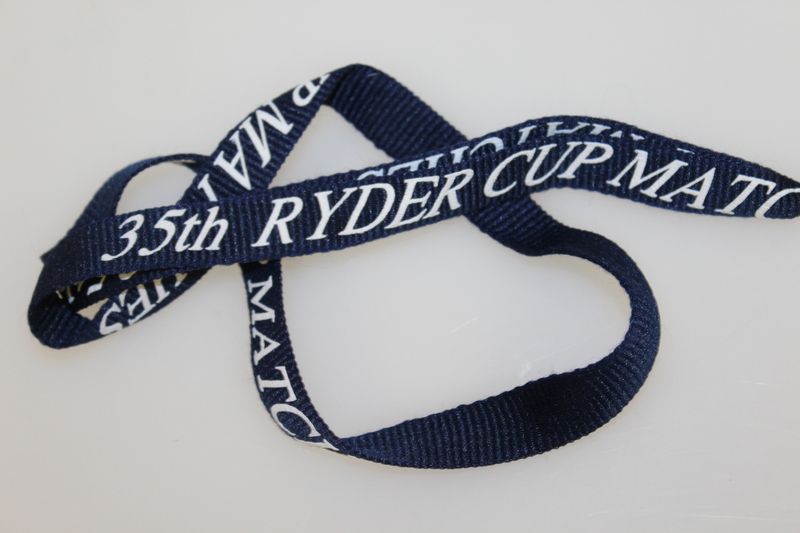 The 2004 Ryder Cup matches were held at Oakland Hills Country Club, where the European team bested the American team 18 1/2 to 9 1/2.